The Rangers have been great all year, but they just got even better. 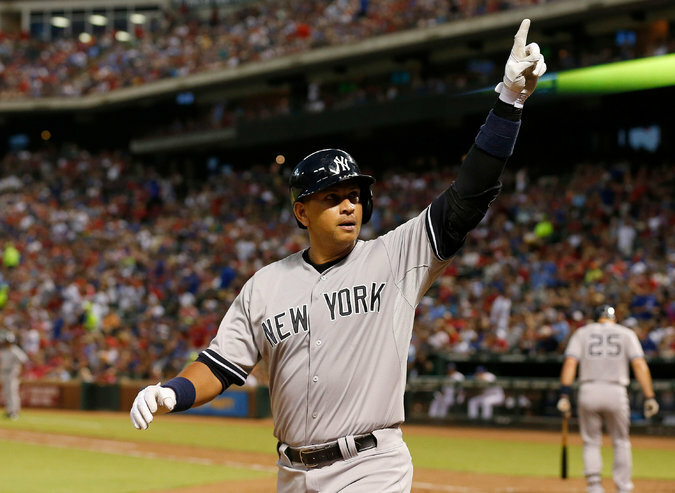 It has been reported that they have acquired Carlos Beltran from the New York Yankees. Beltran will be an impact bat in the Rangers lineup for the rest of 2016. The Rangers will send Dillon Tate to the Yankees, which is another huge addition to the Yankees system. Lets jump into the analysis of this deal. Colin Rea and Andrew Cashner were acquired by the Miami Marlins on July 29th from the San Diego Padres. The Marlins sent top prospect, Josh Naylor, and multiple other prospects to the Padres in return. Unfortunately, it looks like Rea’s time in Miami has been cut short after an arm injury suffered in his first start. Little did we all know, but there was a return policy also included in the original trade. It’s the most wonderful time of the year!! The trade deadline will end at 4 PM EST today, so that means we will see plenty of trades in baseball. The first big trade of the day includes the Los Angeles Dodgers and the Oakland A’s. The Dodgers will acquire starting pitcher, Rich Hill, and outfielder, Josh Reddick. Considering the Dodgers are only two games out of first place in the National League West, this is a huge move to win now. Both players are rentals since their contracts are up at the conclusion of the season. Well folks, the madness has started. The trade deadline is quickly approaching and the rumors are growing by the hour. The newest rumor surrounds the New York Yankees and Washington Nationals in a deal for closer, Andrew Miller, that includes top pitching prospect, Lucas Giolito. Before we get into the details of this rumor, you might want to sit down because this might get a little crazy. Clic the link below to see the rest of the article. Which Relief Pitcher Will The Washington Nationals Acquire At The Trade Deadline? Many people believed the New York Yankees were going to be in “sell” mode this trade deadline, but today might have confirmed that notion. Reports say the Yankees have dealt four-time all-star, Aroldis Chapman, to the Chicago Cubs for what is believed to be four players. These players include the Cubs’ best prospect, Gleyber Torres, Billy McKinney, Adam Warren, and one other. I’m sure the Yankees weren’t too keen on rebuilding, but it is too hard to pass up this offer the Chicago Cubs made. It is no secret the Cleveland Indians are looking to acquire an elite bat near the trade deadline. There were rumors the Tribe were going after Cincinnati Reds’ outfielder, Jay Bruce, but it looks like their attention is focused elsewhere at the moment. The latest rumor is the Indians are making a strong push to trade for Milwaukee Brewers’ catcher, Jonathan Lucroy. As it gets closer to the trade deadline, Atlanta Braves pitcher, Julio Teheran, is gaining more and more attention. Through five starts in June, Teheran has been absolutely dominant throwing 37.2 innings, with a 1.91 ERA, 17 hits against, 37 strikeouts, and only four walks. The Braves will bring in quite the haul if they decide to deal the right-hander to a competing team at the trade deadline. So far in 2016, Teheran owns a 3-7 record, with a 2.46 ERA, 70 hits against, 99 strikeouts, and 24 walks in 106 innings pitched. Pay no attention to the record since he is currently playing for the worst team in baseball, but this might not be for long. Many teams have expressed interest in Teheran, including the Boston Red Sox, Miami Marlins, Los Angeles Dodgers, Detroit Tigers, and other teams competing for a spot in the playoffs. Teheran would help a competing team, but he may not be worth the price the Atlanta Braves are asking for. Not only is the price high, but there are some concerning factors that might show that Teheran’s success in 2016 could be a fluke. It is no secret that the San Francisco Giants are trying to land an outfielder after losing all-star outfielder, Hunter Pence, for the next few months due to a very severe hamstring injury. As of right now, the Giants have filled the outfield with Gregor Blanco, Denard Span, Jarrett Parker, and Mac Williamson. As you can imagine, this outfield is not doing the trick considering Span is only outfielder with an on base percentage higher than .310 this season. The Giants currently have a five game lead in the National League West, but over the last seven games, their offense is ranked last in OBP, 28th in runs scored, and dead last in slugging. If the Giants want to keep this lead in their division, they need to find a way to add an elite bat to their lineup during Pence’s absence. It is time for the Sunday Request. It pains me to say it, but the Yankees look like they are in the drivers seat… for the Division if not the World Series. It is a hold my nose and be honest episode of The Sully Baseball Daily Podcast. The trade deadline has come and gone. The Giants and Mets walk away looking good. The Padres? They look kind of confused. It is a beyond the closing bell episode 1,011 of The Sully Baseball Daily Podcast. 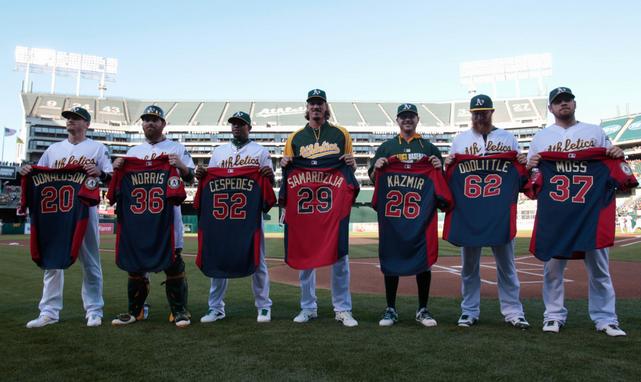 The A’s had 7 All Stars in 2014. After today’s deal of Scott Kazmir, only the injured Sean Doolittle is left. The Astros made a smart deal to improve and the A’s did the right thing by selling at the peak value. Also, I talk about gum throwing and styling at home after a grand slam. The trading season has begun and it is episode 1,003 for The Sully Baseball Daily Podcast. 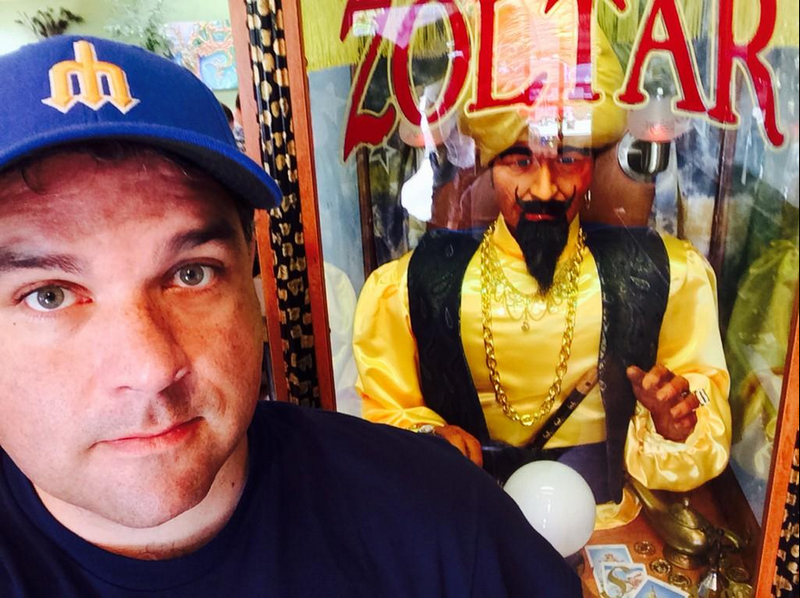 I make my best predictions and stare into the crystal ball in this episode of The Sully Baseball Daily Podcast. Brett Oberholtzer, Josh Harrison, Ben Zobrist, Jacob deGrom, Miles Mikolas, Aramis Ramirez, Homer Bailey and Adam Eaton, all added to their totals for Who Owns Baseball? Should The Orioles Make A Blockbuster Deal Before the Deadline? The Orioles are kicking around the top of the AL East, and may have three players that crack 30+ HRs by years end with Cruz, Jones and Davis. The team hasn’t even had normal contributions from Hardy and Machado – while Matt Wieters is out for the year. The time to strike is now with just being behind the AL East by 2 Games, and in barely trailing for the 2nd Wild Card Spot. As July rapidly approaches, the Orioles find themselves in the middle of the competitive AL East division trying to make a run at a division title in 2014. Although the team finds themselves currently in second place in the division, the O’s have seen inconsistency throughout the first half of the season. 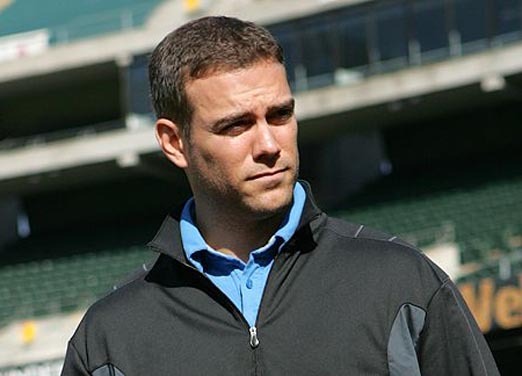 There are definitely places where the team can improve before the July 31st trade deadline, but the question remains of whether or not Dan Duquette and the Orioles front office want to part ways with some of the club’s promising young talent for a possible rental player. As we approach the trade deadline many names are becoming apparent for their availability as their teams have fallen out of contention or sense payroll issues. Injuries trade potential needs per destination and combine that with salary concerns and their upcoming record there is a wide amount of questionability with who will be traded. The way this year is shaping out there seems to be few candidates and very few bats especially. There is a tremendous amount of parity in the league right now so it definitely looks like a sellers market. While Shortstop has been a revolving door since the days of Nomar Garciaparra, Second Base has been held down by one of the best in the game since his rookie season in 2007. As impressive an offensive player as Pedroia is, he’s equally impressive on defense, saving 73 Runs on at 2nd over his career. His UZR/150 is 9.4. I think that one could refer to this time of the baseball season as the “dog days” of the summer. While much is made of how a team finishes the regular season down the stretch in September, every game counts and August could definitely separate contenders from pretenders. After ceding 1st place in the AL East briefly, the Red Sox are back where they want to be at the top. The lead is just 1 game over the Rays currently, but the Red Sox are playing some very exciting baseball including two straight walkoff wins both technically taking place on the 1st of August. While late July baseball news is usually dominated by trades, the Red Sox took care of some other business before getting involved in the trade scene. 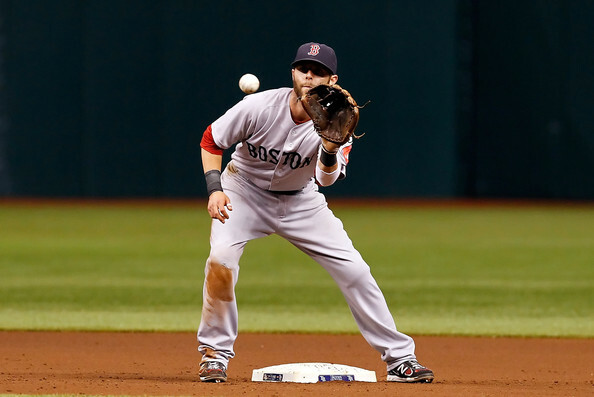 The club signed Second Baseman Dustin Pedroia to a 7 Year $100 Million contract extension. The deal will take him through the 2021 season, making it increasingly likely that he spends his entire career in a Red Sox uniform. 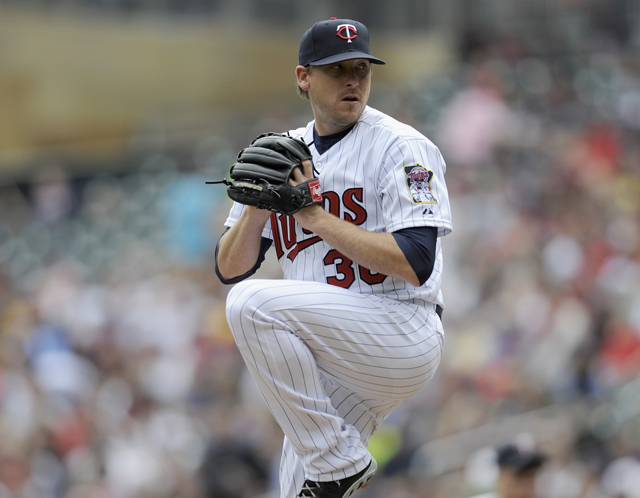 Joe Thatcher was dealt to the Arizona Diamondbacks on the last day of the Trade Deadline. This acquisition makes their bullpen stronger with having a pitcher that can get lefties out on a consistent basis. He has 2.10 ERA in 30 innings pitched this season, while only giving three HRs, and walking four batters. He has a WHIP of 1.06 and has struck out 29 batters. He is holding the opposing batters to a .243 average this season, while holding left-handed batters to a .215 average. Thatcher is very good with runners in scoring position as well, by holding teams to a batting average of .121 in this situation. He does not throw hard with a fastball that sits in the mid 80s and a sweeping slider. He has held lefty batters to a 209./.269/.586 triple-slash in 344 career at-bats. The Arizona Diamondbacks were the kings of the National League West division for most of this season, and that’s not saying much. That division is not what you would call competitive, with only two teams that have a record over. 500. Arizona was able to maintain their lead in large part because the Los Angeles Dodgers were dealing with numerous injuries.Then once the Dodgers had key players healthy, Los Angeles started to play better. 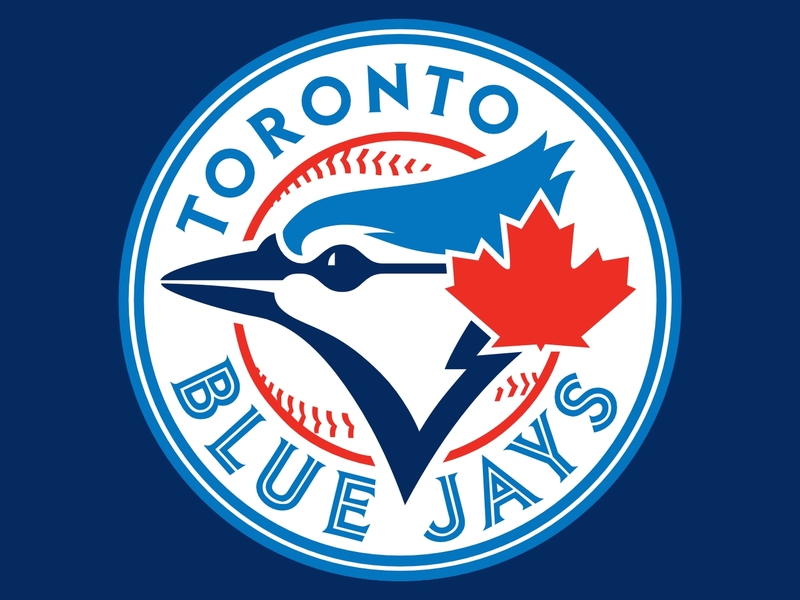 The Toronto Blue Jays 2013 season hasn’t gone as planned after the winter that they had. Picking up names like Jose Reyes, Josh Johnson, Mark Buehrle, and R.A Dickey to go along with Jose Bautista and Edwin Encarnacion you would think they would be in contention for a division title. That is not the case as they are last in the American League East. The question now is if they will trade some of the big names at the deadline at 4:00 EST today. Today at 4:00 EST is the trade deadline. It is one of the most exciting days of the Major League Baseball season because you find out if your favorite team traded for a superstar. If you don’t have a favorite team but a favorite player you find out if he has a new home as well. The players might think about it differently but for us fans it is exciting. The Toronto Blue Jays made a blockbuster trade this winter picking up Jose Reyes, Mark Buehrle, Josh Johnson, and Emilio Bonifacio. It hasn’t worked out as planned and they are looking to move some players according to reports. Let’s not forget they also signed Melky Cabrera and R.A. Dickey this past winter. According to reports the biggest name from the Jays that has the possibility of getting moved is Bonifacio. Let’s not forget about Buehrle as well. He also has a chance to be moved. 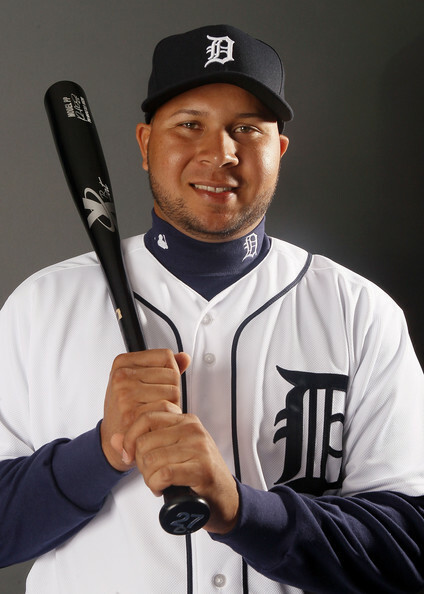 How Would Detroit Move On If They Lost Jhonny Peralta? Perhaps Philly May Be The Answer! Jhonny Peralta and the Detroit Tigers might be in for a little trouble. With a number of players being investigated for potentially breaking the leagues policy on power-enhancing substances by being involved in the biogenseis scandal, Peralta might find himself out for the rest of the regular season and the playoffs if the Tigers qualify. Jhonny Peralta is one of a number of players being investigated by Major League Baseball for potentially breaking the leagues substance abuse policy by being involved with biogenesis in Miami. 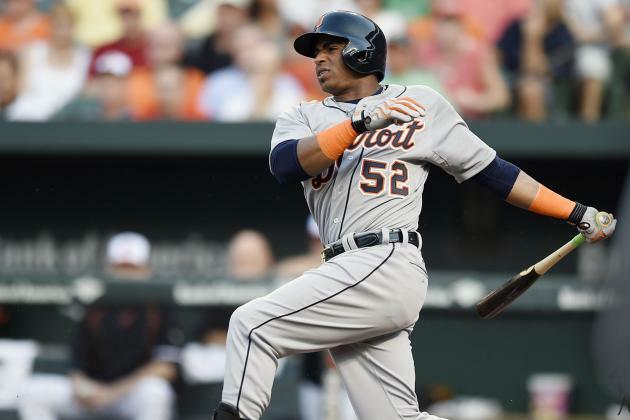 If Detroit loses their shortstop for the rest of 2013 they may be in for some trouble. Peralta has been heating up offensively as the season has moved along and is also solid in the field. So if he does find himself out for the season, who will the American League Central Division leaders call on to take his place? They have a few options. If Peralta needs to be replaced, Detroit will need someone with some pop in the bat. 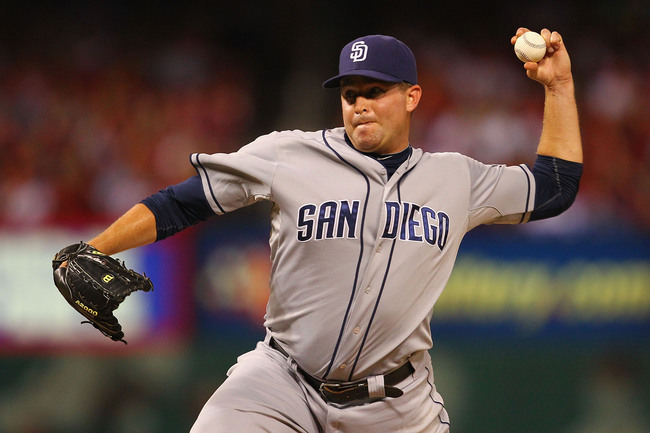 San Diego Padres In 2014: Maybe Without Headley And Volquez? 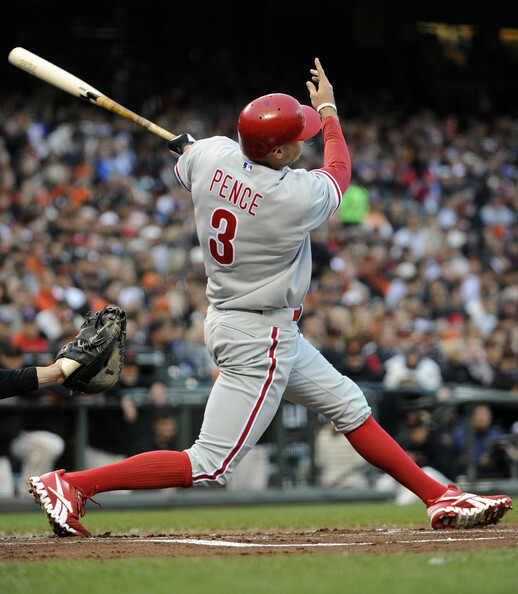 One trade that could be exemplary of what the Padres need to do is the Hunter Pence trade from the Astros to the Phillies. The Phillies had an abundance of young prospects, and the Astros were in a situation similar to that of the Padres. The Astros got Jarred Cosart, Jonathan Singelton, and Josh Zeid for Pence, cash, and a PTBNL. Headley might not carry the same value that Pence did at the time, but I’m sure that the Padres could get a similar deal to the one that the Astros got. After the San Diego Padres looked promising in the early months of 2013, the team has finally come back down to Earth. The team looked like it might contend for an NL West title – or a Wild Card about 45 games into the season, but from then on, the season went downhill. In this feature, I’ll discuss at what the team could look like next year if Chase Headley and Edinson Volquez wind up elsewhere. 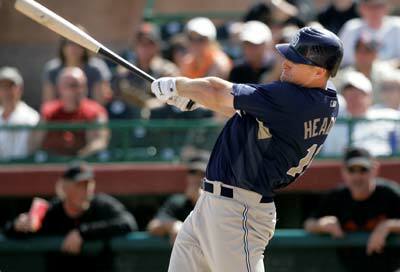 This year, Chase Headley has not been anywhere close to what he was in 2012. Last season, the Padres third baseman was a legitimate MVP candidate, driving in 115 runs (Led NL – and had 73 after the ALL – Star Game) and hitting 31 HR. This season, he started off on the DL and came back to hit only 8 HRs with 33 RBI while only hitting .238. This performance is a far cry from 2012. 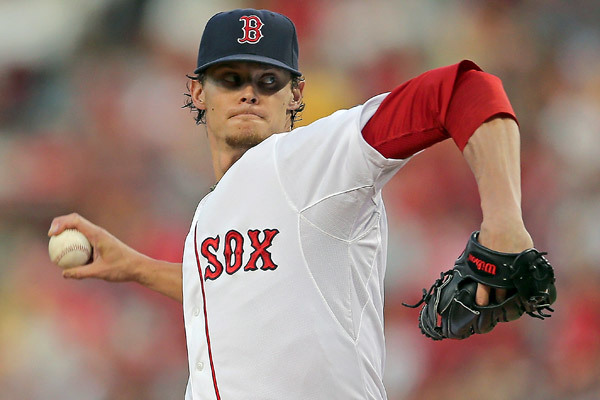 I think it’s safe to say that Clay Buchholz is the best pitcher on the Red Sox staff. 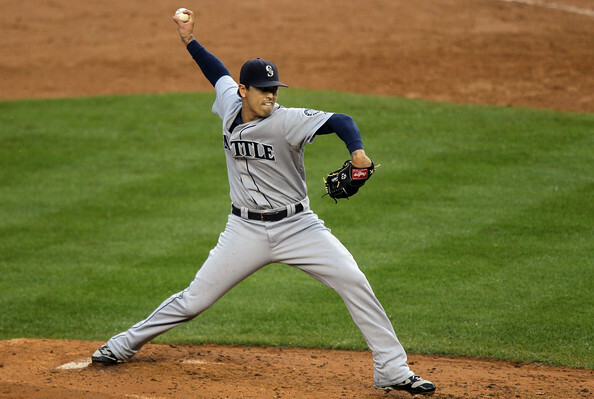 He was looking like a strong candidate for the 2013 AL Cy Young Award until he was injured. Now he is on the road back as he threw his 1st bullpen Wednesday, and his 2nd is scheduled for Friday. Then he is set to start a rehab assignment if all goes well. I’m fine with him taking his time though. He NEEDS to be healthy for the playoffs. The MLB All-Star game is nearly upon us, and technically we are already passed the halfway point in the season, so it seems like a good time to do an update on where the Red Sox stand at this point. The Boston Red Sox currently hold a record of 56-37. They still sit in 1st place in the AL East, 3.5 games ahead of the 2nd place Tampa Bay Rays. The Red Sox have led the division for most of the season and continue to exceed all preseason expectations. In the early part of the season, the Red Sox were winning with pitching and hitting that was statistically at the top of the MLB. That is no longer the case. Their offense is still near the top, but their pitching has fallen off. The Red Sox currently lead the MLB in Runs (484) and OPS (.802) showing their offensive prowess. However, their pitching staff currently sits in 17th in the Majors with an ERA of (3.96), 17th in K/BB ratio (2.43), 24th in WHIP (1.35), and have the 6th most Blown Saves (14). Kevin Correia is, in my mind, the most likely Twin on the move. Not far behind are Morneau, Willingham, and Burton. Correia isn’t the best Starting Pitcher on the market, but he is pitching well and has shown the same ability in the past. He was an All-Star for Pittsburgh in 2011. He has turned out to be a pretty good sign this off-season by the Minnesota. Our new ‘Lead Baseball Columnist’ Chris Lacey wrote about the Morneau and Willingham Trade Market yesterday here – and it had me thinking who else could be on the block – and my thoughts on those guys? Much like the last article I wrote on the Chicago Cubs trade candidates, the Minnesota Twins will be in selling mode too as the 2013 trade deadline approaches. With that being said, the Twins have less selling to do. Twins fans will remember they already did some of that this past offseason. The Twins have a record of 36-44 just 7.5 Games Back of 1st place. However they are in 4th place only ahead of the Chicago White Sox, and it is my belief that is where they will end the 2013 season. They won’t upgrade their Major League roster via trade this year, but they may add to the talent in their farm system which is growing to be pretty strong. The Twins had the 4th ranked farm system at the start of the season according to Baseball Prospectus. I’m not sure how much to trust the rankings because they have the Yankees ranked above the Red Sox which is laughable in my opinion, but my points stand, they are still in the rebuilding process and are doing well at it. 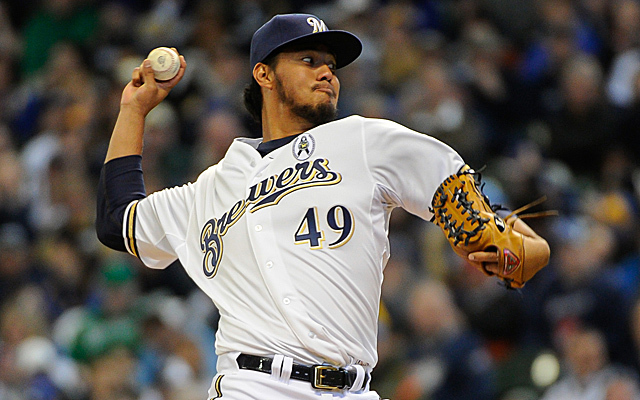 Gallardo has been a good pitcher for the Milwaukee Brewers in his Career. He is 75 – 49 (.605) with a 3.70 ERA. 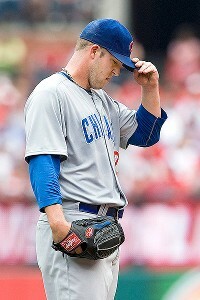 He is coming off two seasons in a row during 2011 and 2012, where he was north of 200 IP. So far this campaign, he has lugged 87.2 IP in his NL Leading 15 Starts. The RHP is in the 4th year of a 5 YR/$30 MIL dollar contract. He will make $7.75 MIL in 2013, $11.25 MIL in 2014 – and there is a $13 MIL Team Option in 2015 – or a 600K Buyout. He will make roughly $15 MIL in his contract for the remainder of this year – and the duration of next years salary. The inevitable fire sale is looming for the last-place Milwaukee Brewers, and among their collection of tradable pieces, Yovani Gallardo will likely be their most sought out asset. Gallardo has whirled 14 scoreless innings over his past two starts. The Brewers couldn’t be happier because his trade value is gradually increasing after a brutal start to the season. However, Gallardo’s value wasn’t as high as it once was. It will take a few more scoreless innings before he can get back to that point. Milwaukee might be wise to hold onto him for another year to see if he can bolster his stock. But that approach also entails negative consequences. He ages a year older, and more importantly, there’s always the chance that his stock is further dented. Yovani Gallardo Highlights – Mature Lyrics so Parental Guidance is Advised. Giants and Dodgers: Who Will Take the N.L. West Crown? Bernie Olshansky: Now that each team is for the most part set going into the final stretch, the NL West is up for grabs. The Dodgers were the most prominent buyer this year and the Giants didn’t stand idly by. Los Angeles acquired Hanley Ramirez, Shane Victorino, and Brandon League, and the Giants got Hunter Pence. Before any deals were made, I would say the Giants had a better overall team. But after getting some of the best talent that was made available at the non-waiver trade deadline, the Dodgers might have grabbed a slight edge. Both teams may still make more moves before the year is done, but at this point the N.L. West race will be coming down to the wire. With the Giants talking to the Mariners about League, I think the Dodgers traded for him just so the Giants wouldn’t get him. They really don’t have a reason to get him other than that. Their bullpen has been solid this year with Kenley Jansen holding it down at the back and Josh Lindblom highlighting the other relievers. League would’ve been key for the Giants. They lost Guillermo Mota at the beginning of the year for 100 games due to his second failed drug test, Sergio Romo has been a bit shaky lately, and Santiago Casilla hasn’t been the best closer. Not to mention Brian Wilson went down with an elbow injury after only a few appearances. Although League hasn’t been the best this year (0-5 with a 3.63 ERA) he will definitely help strengthen the already strong Dodger bullpen. 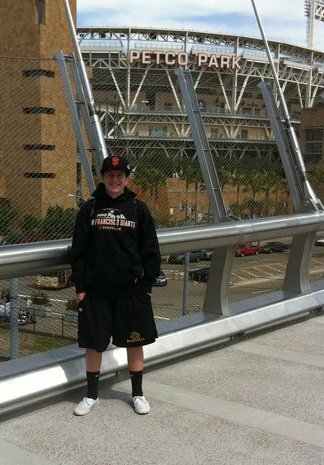 After acquiring Hanley Ramirez and Ryan Dempster, the Dodgers are definitely ahead of the Giants in my mind. For League, the Mariners get OF Leon Landry and RHP Logan Bawcom. Landry this year in Single-A Rancho Cucamonga has hit .328 with eight homers and 51 RBI, and Bawcom has gone 3-3 with a 2.60 ERA in 27 games with Double-A Chattanooga. League was removed from the closer’s role in Seattle in favor of Tom Wilhelmsen earlier this season, so losing him won’t drastically affect the Mariners. League is apparently owed $1.85 million for the rest of this year. Right after trading League, the Mariners went ahead and traded Steve Delabar to the Blue Jays for outfielder Eric Thames. Thames adds some more youth to the Mariners and looks like the fourth outfielder right now. This year, in 42 games, Thames is hitting .243 with three homers and 11 RBI. The Blue Jays add to their bullpen after getting Brandon Lyon and J.A. Happ (who can either start or come out of the bullpen) from the Astros. Delabar held a 4.17 ERA in 36.2 innings for Seattle this year. Neither team seems to be going anywhere, so it looks like each is building for the future, as each player is signed through 2017. Snider went to the Pirates for reliever Brad Lincoln right before Eric Thames was traded. The Blue Jays seem to be bolstering their bullpen by getting rid of young outfielders. Snider started the season in Toronto last year before being demoted to Triple-A Las Vegas, and stayed there until recently being called back. The Blue Jays must have finally given up on him after he hit .225 last year and .235 this year in nine games. Snider will join the mix of Andrew McCutchen, Alex Presley, and Starling Marte in the outfield for Pittsburgh. The Blue Jays get reliever Brad Lincoln in return, who has gone 4-2 with a 2.73 ERA in 59.1 innings this year. He’s only 27 so he should be with Toronto for a while. After losing out on Ryan Dempster, the Braves went out and got Paul Maholm, who has been doing well for the Cubs going 7-4 with a 3.74 ERA. The Braves also received Reed Johnson. Johnson has hit .307 for the Cubs this year and will join Jason Heyward, Michael Bourn, and Martin Prado in the outfield. He should serve as a fourth outfielder and possibly come in late in games as a pinch hitter. The Cubs will get Arodys Vizcaino and Jaye Chapman. Vizcaino went 1-1 with a 4.17 ERA with the Braves last year. Chapman, this year for Triple-A Gwinett, has gone 3-6 with a 3.52 ERA in 53.2 innings. Soto will go to the Rangers after they designated catcher Yorvit Torrealba for assignment. Soto will primarily catch while Mike Napoli will see some time at first base. Soto struggled this year for the Cubs, hitting just .195 with six homers and 14 RBI. He makes $4.3 millon this year. Hopefully for the Rangers, Soto will put up better numbers than Torrealba, who hit .236 with three homers and 12 RBI. The Cubs will obtain pitcher Jacob Brigham, who went 5-5 with a 4.28 ERA in124 innings for Double-A Frisco. 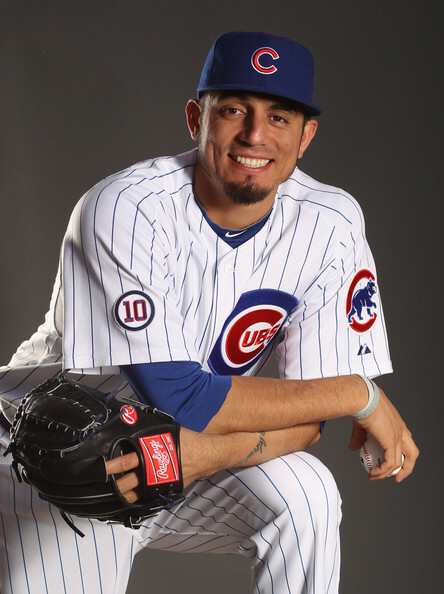 Soto just wasn’t cutting it for the Cubs; maybe he’ll have a fresh start with the Rangers. Please e-mail us at: mlbeports@me.com with any questions and feedback. You can follow us on Twitter and become a fan on Facebook . To subscribe to our website and have the daily Reports sent directly to your inbox , click here and follow the link at the top of our homepage.